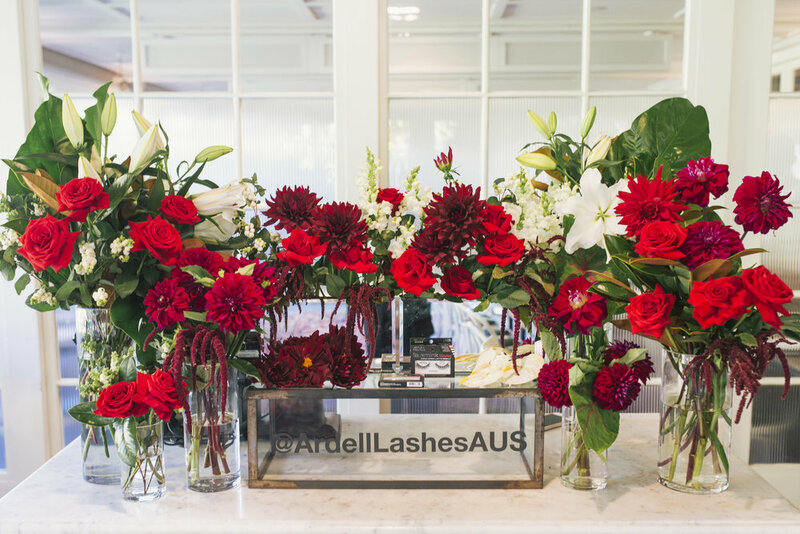 USA lash brand Ardell launched their latest product ‘Faux Mink’ lashes with a beauty media breakfast at Chiswick restaurant in Woollahra. Celebrity Make up Artist Michael Brown was on hand to educate guests on lash application and tips for beauty editors, make up artists and VIPs attending including Lana Jeavons Fellowes, Jo Casamento, Bahar Etiman and more. Guests dined on fresh juices, mimosa and citrus cured salmon before receiving the latest faux mink lashes and personalised white roses from Agapi & Co flowers.